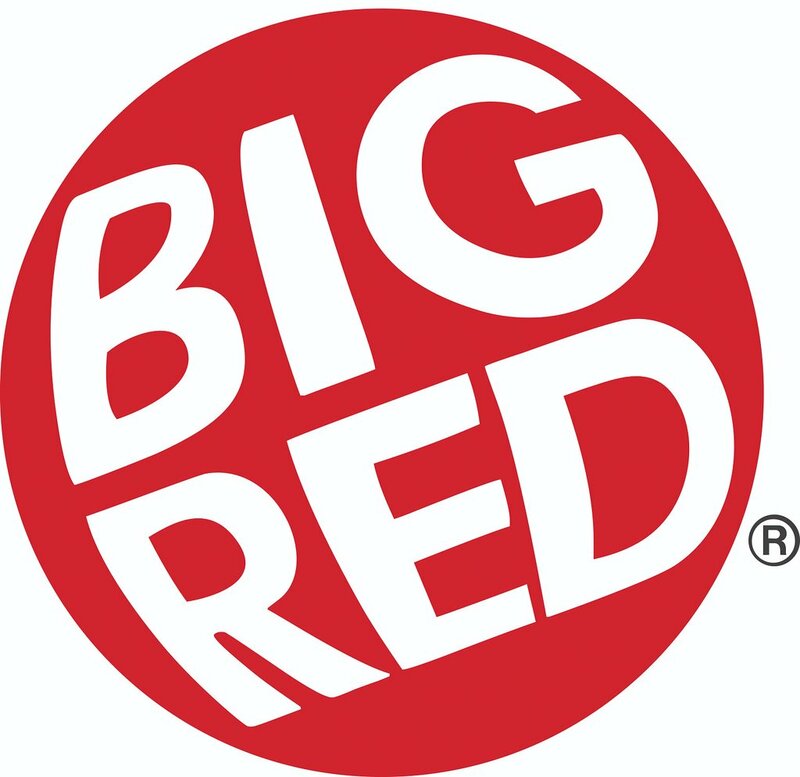 We eat here a couple times a month. They have great daily specials. Always good food, and friendly service. 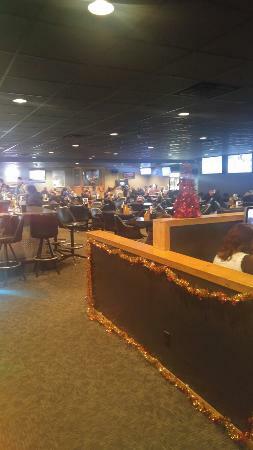 Best place to play keno and great food. 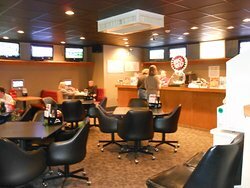 Go all the time with my family and i enjoy the atmosphere and playing keno. 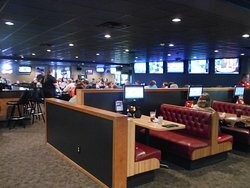 Fremont Keno has great food and great servers. You can bet your favorite numbers and have a glass of wine! Or your favorite cocktail. Always a fun place to go for a good time. Trying our luck at Keno and eating some good food. The food is really good here, I eat the Philly cheese sandwich. The onion rings are also very good. service is friendly and fairly fast. The drinks are o.k. the atmosphere here is really a hidden jewel of this place. 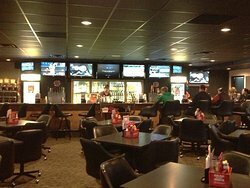 Lots of sports televisions. Keno's staff and service are very good. There are several dining options and the prices are reasonable. Group of us went, all ordered burgers and it was unanimous, darn good burgers cooked to order, pretty good fries and sweet potato fries plus cold beer and quick service all at a decent price. Good for Take Out Too! Went out to eat and play a little keno. Had the French dip. It was really good with lots of meat. I got the mushrooms, onions and cheese added. Fast service as the business is always packed on weekend. 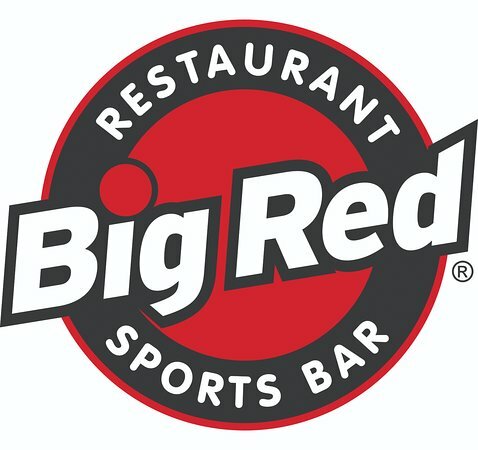 Get quick answers from Big Red Restaurant & Sports Bar staff and past visitors.